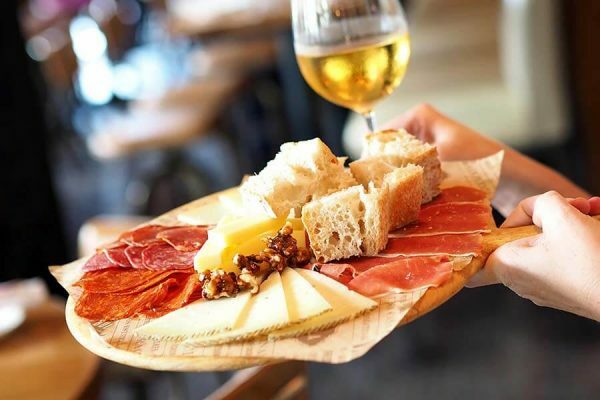 Bulla Gastrobar is a fun casual gathering place inspired by the most popular tapas restaurants in Spain. 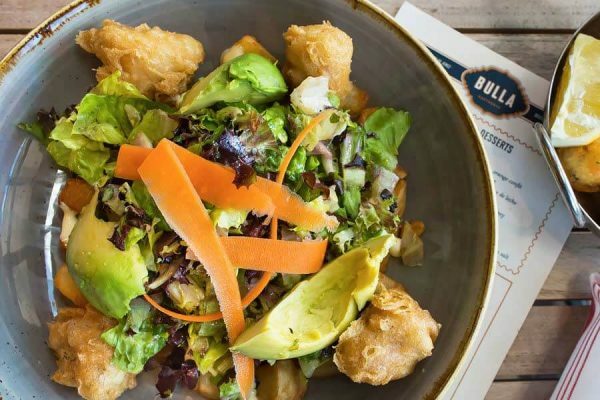 bulla began as the brainchild of carlos centurion, former owner of por fin and buzz-creating guru. he and his team of seasoned restauranteurs set out to create the kind of place that stirs the senses and stimulates the appetite. 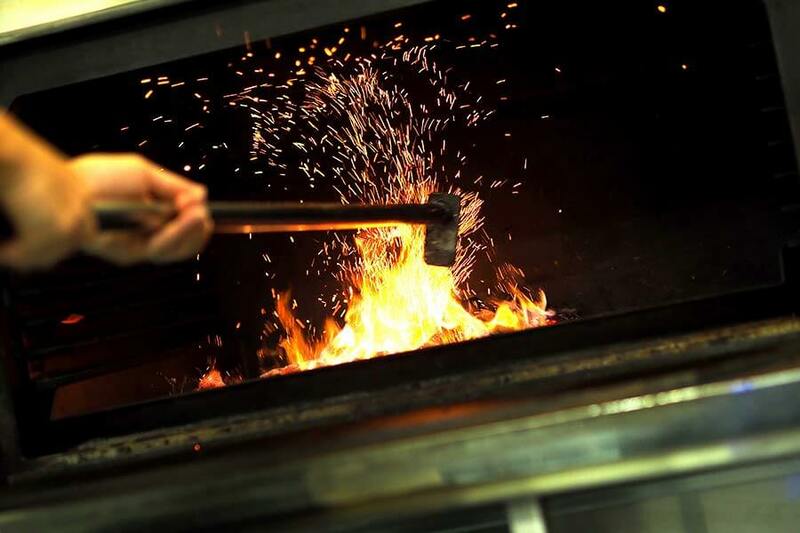 inspired by the famous gastrobars in spain, bulla was born. 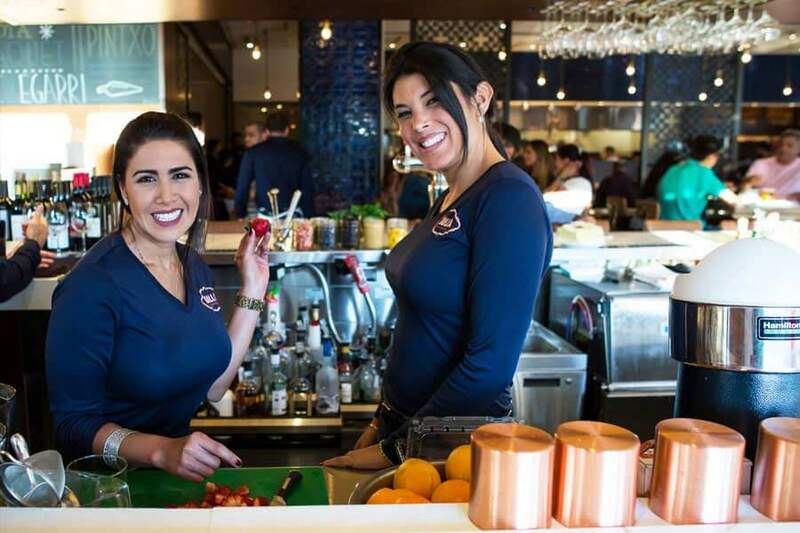 it didn’t take very long for this fun, casual eatery in the heart of coral gables to become one of the best spanish gastrobars in town. then in 2016, bulla opened a new restaurant location at the shops of downtown doral, spreading its passion for great spanish mediterranean food to another miami neighborhood. why all the buzz? the bar and open kitchen design set the mood with an energetic vibe. the emphasis is on quality gastronomic creations made with the finest and freshest flavors. 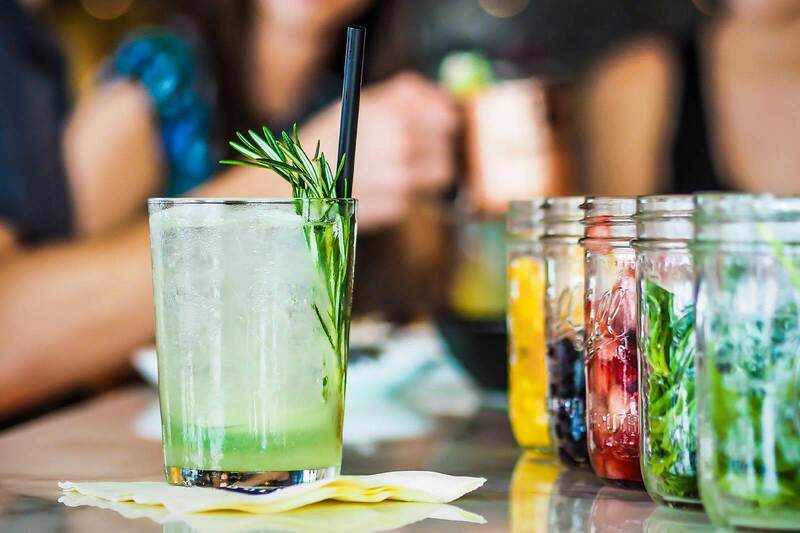 with tantalizing tapas, seasonal menus, hand-crafted cocktails, and an impressive wine list, bulla is where you go to indulge in a celebration of good taste. 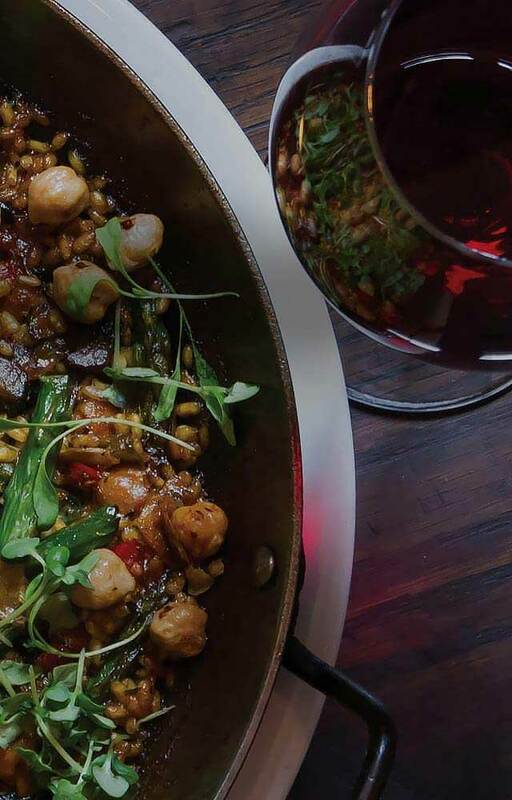 chef diego solano’s strong passion for food, combined with his worldly culinary experiences and desire to invent, allows him to produce unique flavors and culinary creations. born and raised in costa rica, his love for cooking first sparked after enjoying meals made by his grandmother. his greatest motivation: to see guests, families, and friends satisfied by what he has cooked. after traveling the world and learning from talented chefs everywhere, his love for the complexities of spanish cuisine developed and was fostered. he cooked in some of spain’s most prestigious restaurants, acquiring techniques and homemade family recipes from acclaimed chefs and home kitchens. inspired by the ingredients, color and culture of the country, he has crafted an authentic vision of gastronomy and has applied his knowledge to the menu at bulla gastrobar. 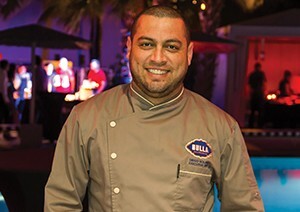 he was quickly promoted to regional executive chef and currently oversees the culinary direction of all bulla gastrobar and pisco y nazca locations in south florida. as the brand grows, he continues to bring his unique culinary viewpoint, shaped and inspired by his travels, to bulla gastrobars across the country.